At Peppersmith we’re adamant that you can eat healthily, without compromising on taste. So, as well as producing healthier and more sustainable alternatives to regular mints and chewing gum, we make sure we flavour them with the best tasting natural ingredients too. Mint. Probably the most essential ingredient when it comes to making mints and gum. So, we thought it would be only right to source the best mint man could find. Luckily, we came across a farmer called Ian who makes some of the finest mint oil in the world from mint grown on a farm in Hampshire. Ian grows both Mentha Piperita (peppermint) and Mentha Spicata (spearmint) and it has consistently tasted so good that we have never wanted to use anything else. Click here to read more about our latest trip to the mint farm. To make our lemon mints lemony, we decided to use real Sicilian lemons. The best of the best. Not only are the natural lemon flavours better for you, but they taste amazing too. The lemon oil that we use actually comes from the rind of Femminello and Monachello varieties of Sicilian lemons, which have a full zesty taste without the acidity. We also only use lemons from the winter harvest, because you guessed it, they taste better. When looking for an ingredient to make our Extra Strong mints super refreshing, we headed to the traditional home of eucalyptus – Australia. We found a family run farm in New South Wales who not only produce a lovely tasting variety of organic eucalyptus, but who are also very keen on sustainability too. 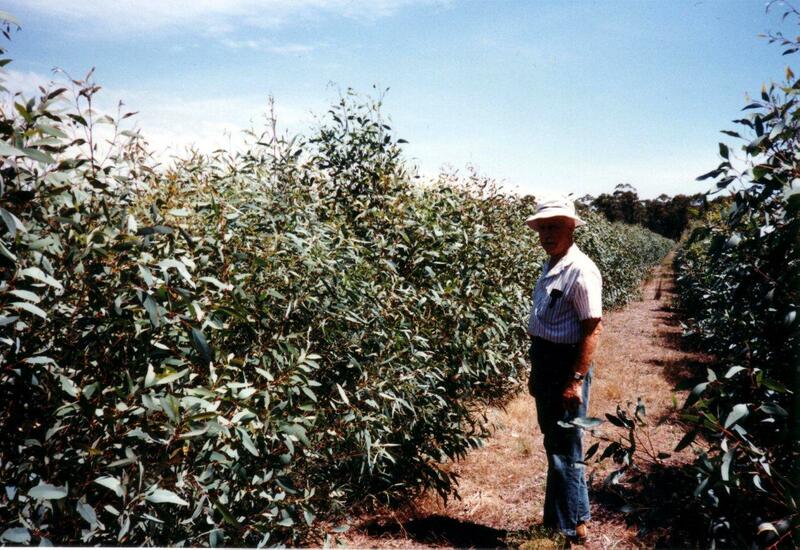 Plus, they harvest the eucalyptus in exactly the same way as our mint is harvested in Hampshire. See, it really is mint to be. The post Sourcing our ingredients: Natural flavours appeared first on Peppersmith.